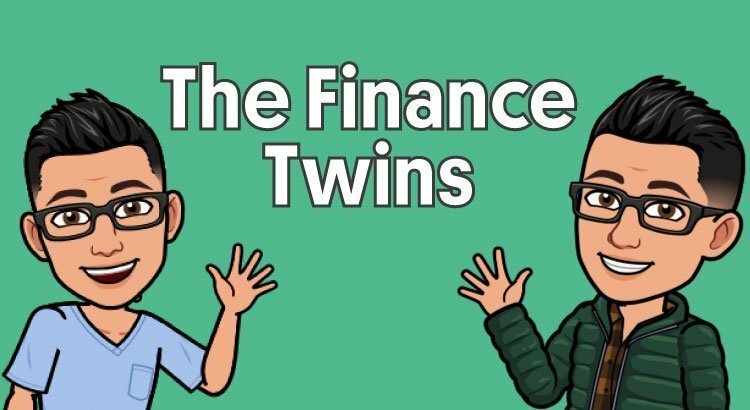 Hi everyone, we are Camilo and Francisco – The Finance Twins! We grew up poor while being raised by a widowed mom in Minnesota. Our dad passed away after a long battle with cancer when we were seven, and the healthcare bills set our family back a generation. In fact, we both started working the day we turned 15 to help pay some of the bills at home, but no one taught us about personal finance. After our dad passed away, our extended family in Colombia pleaded with mom to stay in Colombia so that they could help her care for her three sons. We were back in Colombia because our dad wanted to spend his last days in his birth country surrounded by family. Somehow, our mom had the courage to board the plane back to the U.S., with her three young boys, fully aware that she’d struggle to provide for us, but that we’d have many more opportunities here in America. Whenever we are tired or feeling unmotivated, we simply think back to that plane ride. We still remember boarding the airplane after walking up the stairway on the tarmac, my mom leading her three sons as if we were soldiers heading to battle. Battle might have been an understatement. Shell-shocked from the death of our dad, we still remember the red plaid blankets on that airplane. We used them at home for a decade. We lived under the poverty line for years, but her decision to bring us here, changed our lives forever. Five university degrees between her three sons, we ended up being just fine. If you consider graduating from Harvard and Mayo Clinic School of Medicine to be fine. Blessed is probably more accurate. It’s been a heck of a journey. Most people think money is confusing unless you are an accountant. We used to think that too. After working incredibly hard and catching several lucky breaks, we realized so many people are looking for ways to learn about personal finance, how to manage money, and how to get out of crippling debt. This site is dedicated to helping you learn how to become #moneysmart and master the basics of personal finance. We have tons of tools and resources as well as countless articles that have everything you need to start your path to financial freedom. 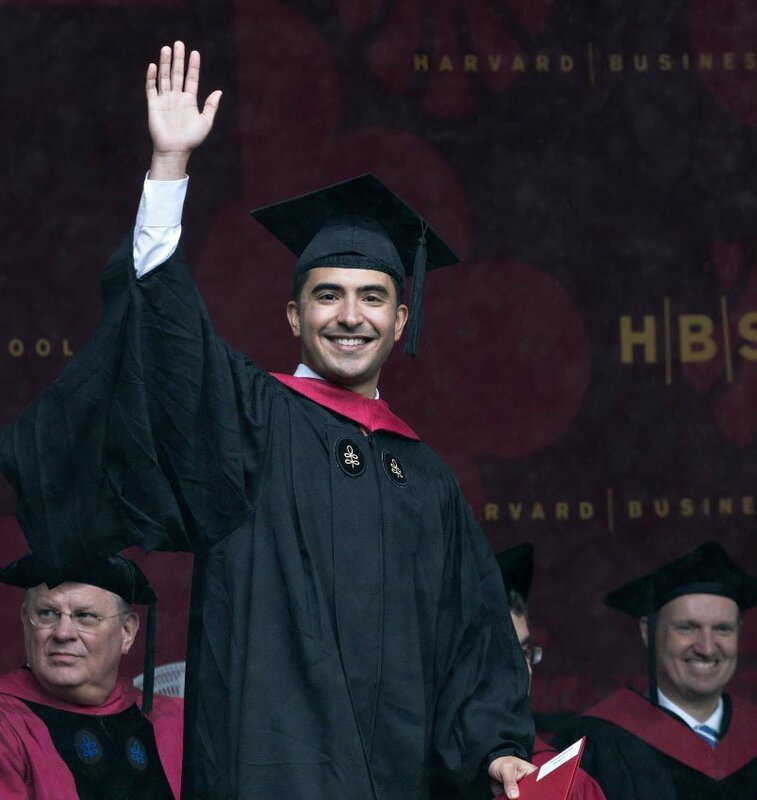 Prior to starting The Finance Twins, Camilo earned a bachelor’s degree in finance from The Wharton School of the University of Pennsylvania and a Masters in Business (M.B.A.) from Harvard Business School. After completing his undergraduate studies, Camilo began his career in New York City in J.P. Morgan’s investment banking division. After leaving J.P. Morgan, Camilo worked at Bonobos, Inc. where he played a key role on the finance team. After two years, Camilo was promoted to Chief-of-Staff, reporting directly to CEO Andy Dunn. Most recently, Camilo served at the Director of Strategy for GoBrands, Inc., before leaving to pursue his true passion of helping others learn about personal finance. Camilo is thrilled to be able to work with his brother to help you navigate the world of personal finance! The death of his dad inspired Francisco to pursue a career in medicine. 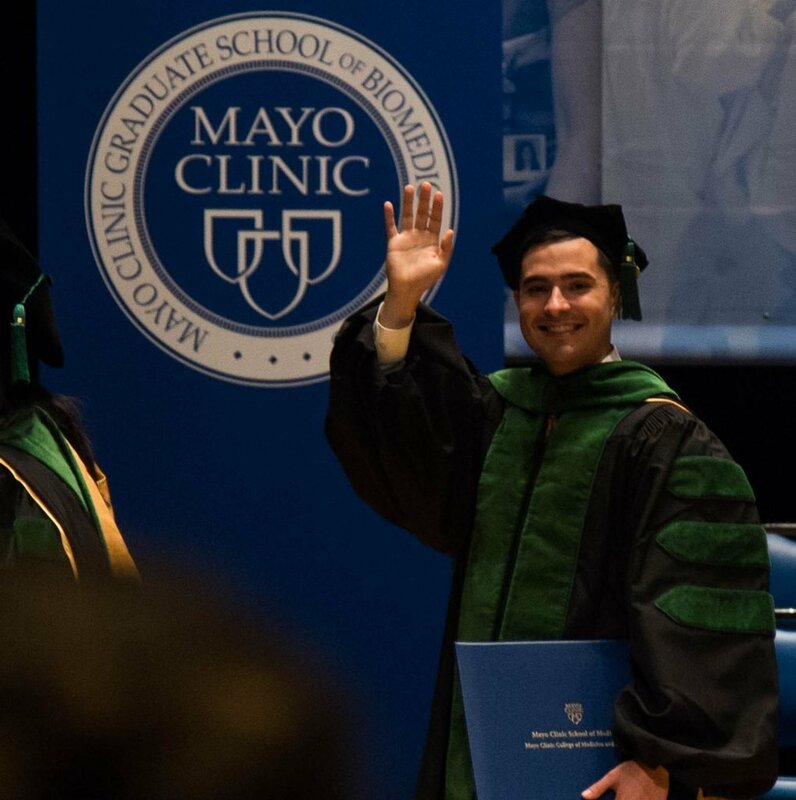 He studied physiology at the University of Minnesota and medicine at the Mayo Clinic School of Medicine. 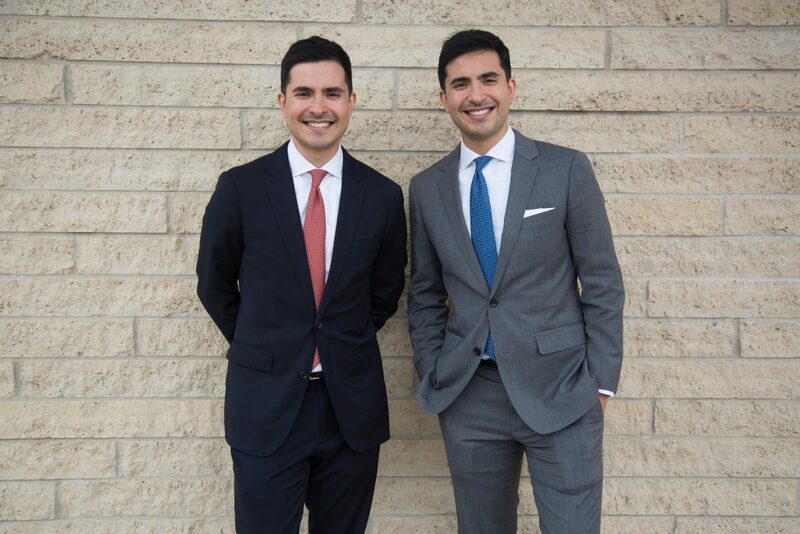 In addition to co-founding The Finance Twins, he will be pursuing his residency training in radiology at Northwestern University’s hospitals in Chicago. His interest in personal finance began during medical school when he had to borrow over $200,000 to reach his life dream of becoming a doctor. Francisco is excited to be living his dream of helping care for patients with cancer, and also working with his twin brother on a shared vision of helping our readers attain their dreams! Thankfully, personal finance isn’t rocket science! Pressed against the wall of student loans, we’ve taken control of our personal finances. Now, we are setting out to help all of you do the same. A great place to start is to read our Personal Finance 101 post here! Our site is always going to be focused on money matters and how to avoid making costly mistakes that can set you back. Life is already hard enough, don’t let money make it even harder. If you have any questions or comments, please email us here and we will get back to you!